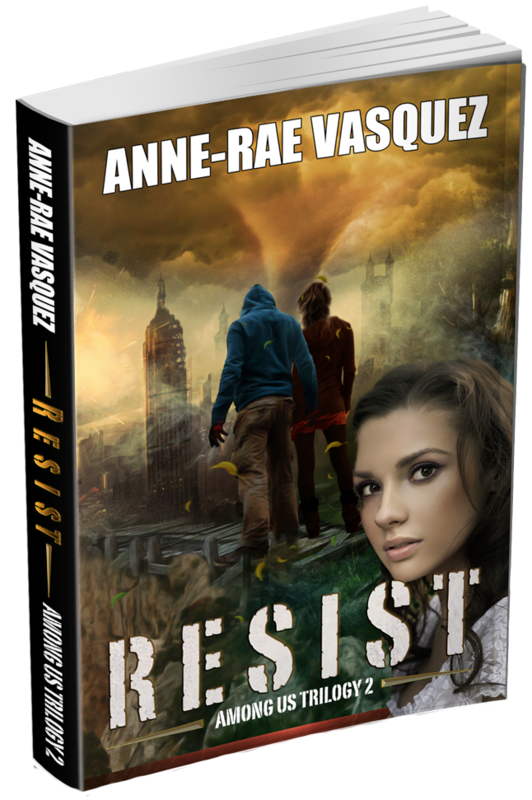 America has enemies–ruthless people that the police, the FBI, even the military can’t stop. 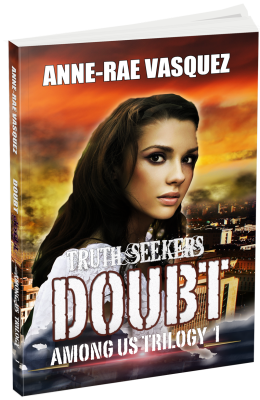 That’s when the U.S. government calls on Will Robie, a stone cold hitman who never questions orders and always nails his target. But Will Robie may have just made the first–and last–mistake of his career . 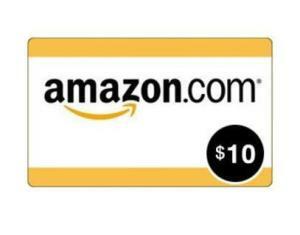 . .
$10 Amazon gift card – Susan H.
paperback copy of The Innocent by David Baldacci – Jasmine S.
The Left Behind collection Kindle boxset ebook by Tim LaHaye – Alexandre J.
Kindle ebook of The Innocent by David Baldacci – Anne M.
Kindle book of Doubt book 1 is FREE for a limited time, so technically, you are all winners! Note: all winners have been contacted. 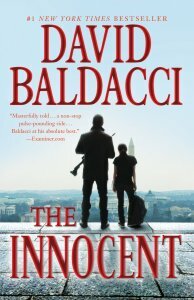 Enter for a chance to win a paperback copy of Best Selling author David Baldacci – The Innocent and a Kindle copy of Tim LaHaye’s The Left Behind Collection, or a $10 Amazon gift card. 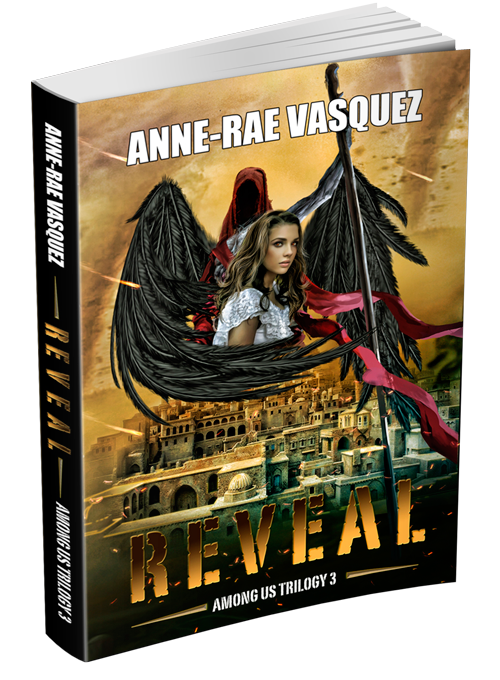 We promise you that the books will entertain you AND the prizes are worth it. Good luck! Yes, we know that posting a review is probably not the fastest way to enter a contest but we promise you that the prizes are worth it. 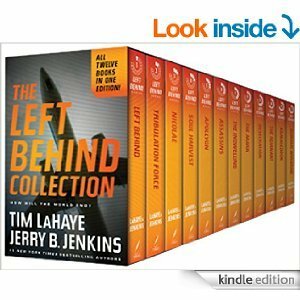 contest, Doubt Among Us Trilogy, free book, Free books by Tim LaHaye, free ebook, Free The Left Behind Series, freebies, linky, New Year's contest, rafflecopter, rafflecopter giveaway. Bookmark.